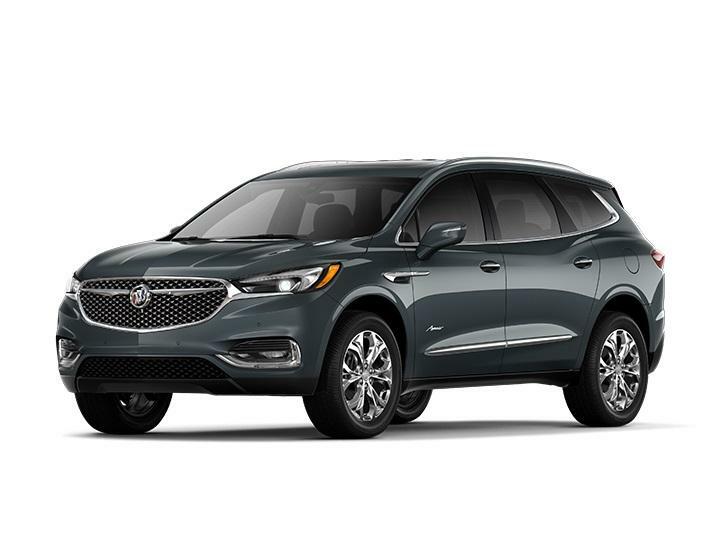 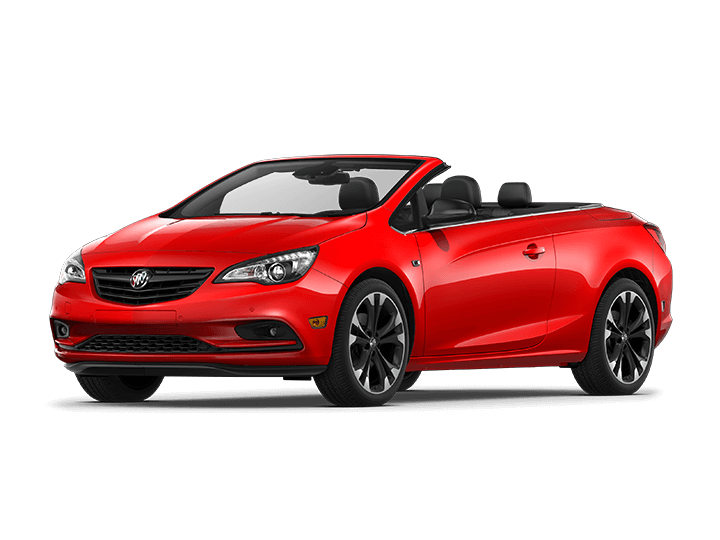 Pick any car or SUV listed here to find out more about the Buick and GMC model's specs, or find a new vehicle in Mansfield, OH. 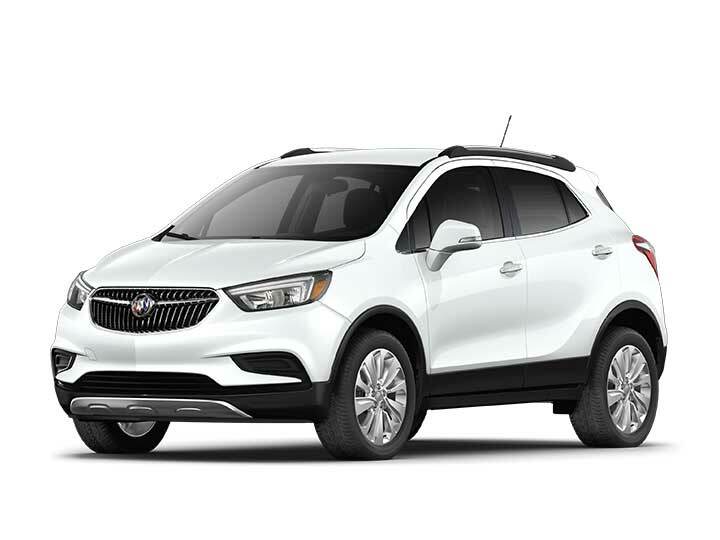 If you have questions, please contact the Mansfield Buick GMC sales team via email or give us a call at (419) 605-4046. 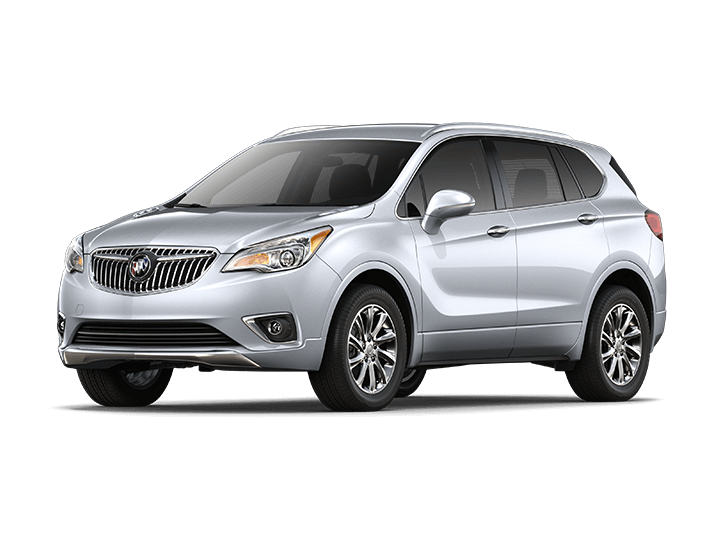 You can also check our hours and directions page for driving directions.